As the three-month summer Metro shutdown looms, city staff and city council are struggling to reach consensus on solutions that will ease the burden of the closure on residents and visitors. 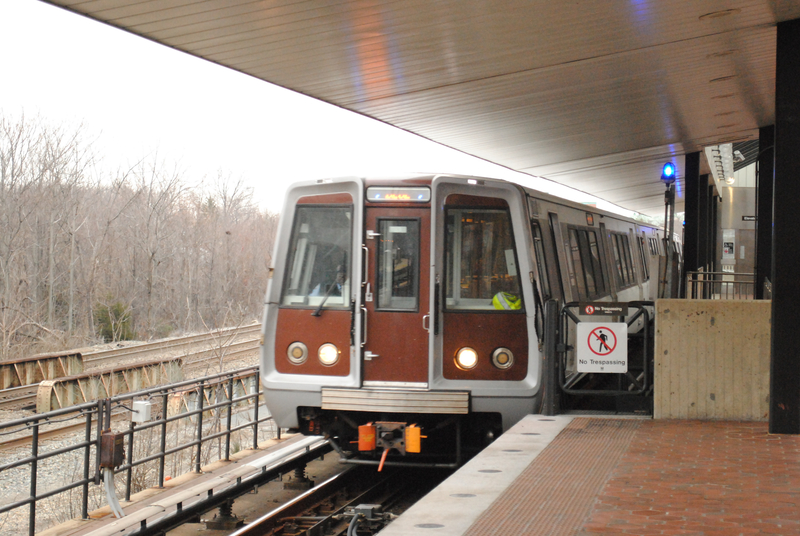 The Washington Metropolitan Area Transit Authority announced in May 2018 that all Alexandria Metro stations would be closed for platform maintenance between May 25, 2019 and Sept. 2, 2019. Since then, city leaders have grappled with how to address the inevitable problems, from traffic congestion to a tourism decline, that will result from the extended closure. At council’s Tuesday evening legislative session, representatives from the city and WMATA updated council on some of the travel alternatives that they have established for commuters and visitors. They are scheduled to present a final plan in March. The update focused primarily on commuters, since those who travel to, from and through Alexandria on a daily basis will be most impacted by the closure. Between 21,000 and 30,000 commuters use Alexandria Metro stations every day, according to Yon Lambert, city director of Transportation & Environmental Services. Staff laid out several potential mitigation measures to replace those 30,000 trips, some provided by WMATA and some that would require funding from the city. As of now, WMATA’s main contribution is a free shuttle service between Alexandria’s closed stations and other stations along the yellow and blue lines. The four shuttle routes are planned to operate between the Franconia-Springfield and Pentagon stations, the Huntington and Pentagon stations, the Franconia-Springfield and National Airport stations and the Huntington and Crystal City stations. At least one shuttle would pass through the closed Van Dorn Street, Eisenhower Avenue, King Street and Braddock Road stations. The goal is for the shuttles to operate every two minutes during peak hours and every five to 10 minutes during off-peak hours, according to Jim Hamre, WMATA director of Metrobus planning and scheduling. In addition to WMATA’s bus bridge between stations, other travel alternatives during the closure include a new DASH service – which could cost the city up to $750,000 – enhanced Metrobus service and teleworking. Results from an Alexandria Chamber of Commerce survey with 123 responses had a greater number of respondents report that they would drive, at 54 percent. The next highest ranked option was the WMATA shuttles, at 18 percent. As WMATA representatives and city staff presented the mitigation measures, council repeatedly questioned whether they would be enough to meet demand. Mayor Justin Wilson called some of the projections “wildly optimistic.” He pushed back when the WMATA representatives cited the logic behind their projections with data from previous, shorter shutdowns. Councilor John Chapman expressed concern about the shutdown’s implication on tourism, since the presentation had focused on commuters. Hamre said the bus bridge service for commuters would double as a system to shuttle visitors into the city. “We think that with [the shuttle service], we can work collaboratively with Visit Alexandria and the city to make sure that people are aware that Alexandria’s open for business and you can get there,” Hamre said. While council did not appear satisfied with the presentation or answers to their questions, city and WMATA staff emphasized that the discussion was far from over.